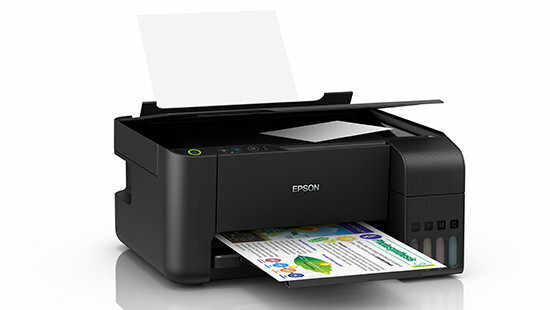 Enjoy warranty coverage of up to 1 years or 30,000 prints, whichever comes first, for maximum value from your printer and freedom from worries over its maintenance. 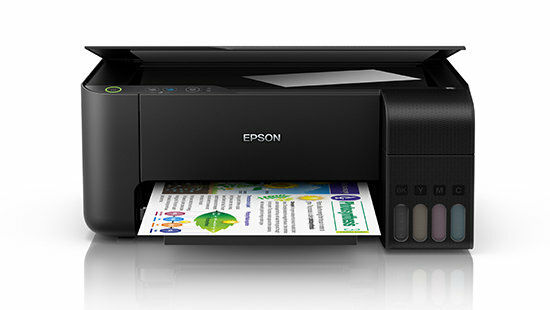 Epson’s warranty includes coverage of print head, which is most important for a printer designed for high volume printing. 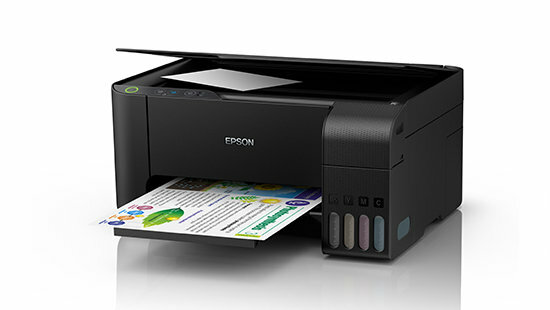 Maximize your savings, even as you print, with Epson’s Eco Tank L3110. With prints costs of just 7 paise for Black and 18 paise for Colour, you can print without a worry. Each set of ink bottles also provide an ultra-high yield of 7,500 colour prints and 4,500 black prints, so you needn’t worry about your ink running out.